Is this the chip that they are mixing fabrication sizes on? Like a 14 nm Core and a 22 nm PCH? pch is on the motherboard. and the 22nm one is the new b365 found on desktop mobos. You are probably confusing it with the current Kaby Lake Refresh. 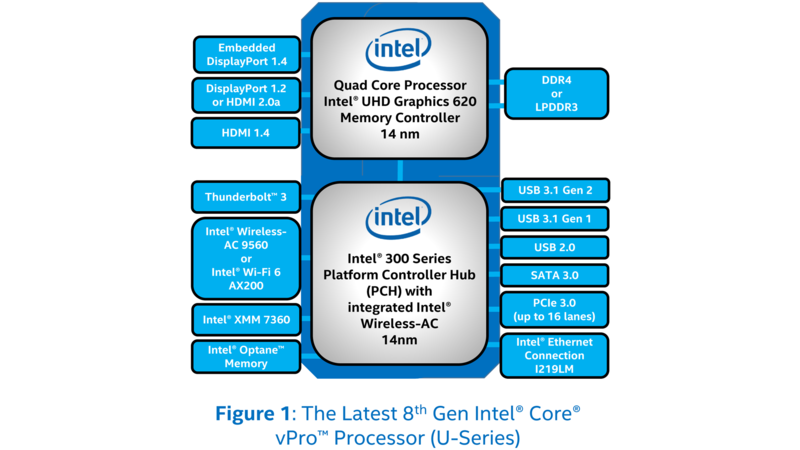 Intel says WHL is 14nm all the way around. That's kinda what Intel 8th gen starts to feel like right about now. Working as intended I guess?